Awarded Four stars in a review in News of The World Sunday 3rd October 2010. Christina Courtenay lives in London and is married with two children. Although born in England she has a Swedish mother and was brought up in Sweden. In her teens, the family moved to Japan where she had the opportunity to travel extensively in the Far East. 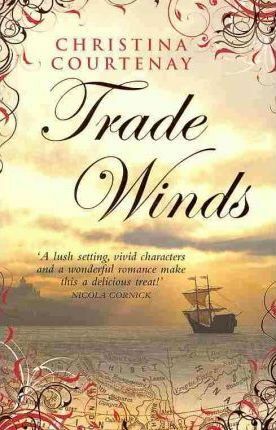 Her time spent in Sweden and the Far East gave her inspiration for her novel Trade Winds.